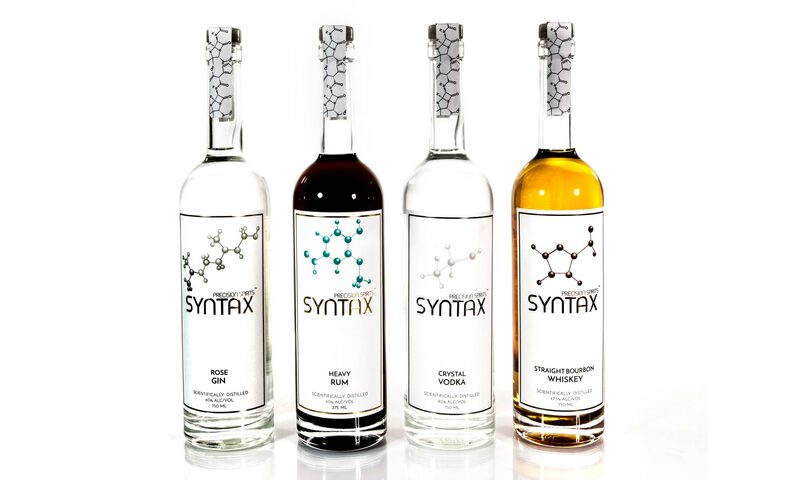 Located in the historically-designated Greeley Elevator Building, the Syntax Distillery is in the heart of Downtown Greeley, Colorado. Great dining, shopping, entertainment, and lodging is only a short walk away! Visit us for a drink, a bottle, a snack, or a tour of Greeley’s first and only grain-to-glass distillery. There’s usually something fun going on — check out our events page or sign up to be reminded about our events on Facebook ! A few significant circumstances changed for us in June, and it turned out to be a major blessing in disguise. My partner Jeff and I realized that we no longer had any reason to be in a flat-out rush to reopen. So we took some time off to catch up and attend to our lives outside of work, and even did a little playing for a change. We know that it’s going to be crazy again soon so there wasn’t going to be a better time. Weather, contractors, regulators, and more can be unpredictable, so some parts of the project have been quite a bit slower than we’d hoped. Every day is a day closer, though, and all of the big stuff that we were waiting on is now being worked on. The reality is that there’s an enormous amount that we have no control over, so impossible to set an opening date yet, though I’m hoping for February. In great news, we’ve signed on with Republic National Distributing in Colorado so our products should soon be available at many more places in the wild. The cocktail bar features the classic brick and woodwork of our turn-of-the-last-century feed mill and we host art exhibits by many local artists. On warm days, sit out on our two covered decks or outdoor patio and enjoy the barrel gardens where we grow many of the fresh herbs and vegetables used in our cocktails. The Syntax cocktail bar has been voted “Best Cocktails in Greeley” and with over 80 standard and signature drinks on the menu, our experienced bartenders will find something perfect for you. Don’t drink alcohol? We have an espresso bar and many non-alcoholic drink options, as well as locally-made nibbles like cheese, crackers, veggies, and salsas. We’re also family- and pet-friendly and will be very happy to provide recommendations for other attractions in Greeley! We love to host meetings, parties, and gatherings! We have a private meeting lounge available with a capacity of 15, or you can reserve all or part of the cocktail bar. The meeting lounge is generally available for $30/hr, and the full bar is $150/hr. Some restrictions apply, and prices may be higher on weekends. For a detailed quote, please contact us.